Americans don't have to travel far to find great craft beer these days, but with so many choices, it's inevitable that some of the best brew towns are going to fly under the radar. Here are three craft beer destinations you may not have noticed. It turns out that Durham, North Carolina, is much more than a college town. 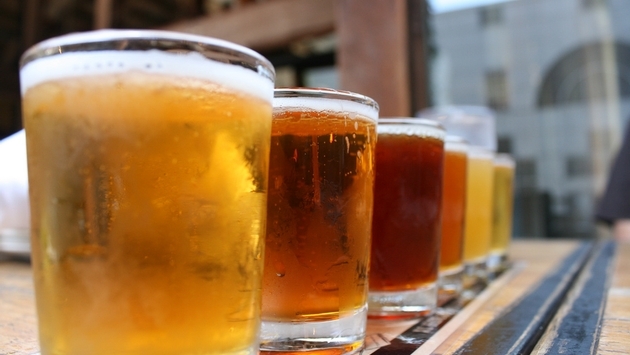 After all, Durham is also home to the annual World Beer Festival, which will take place this year on Oct. 15. 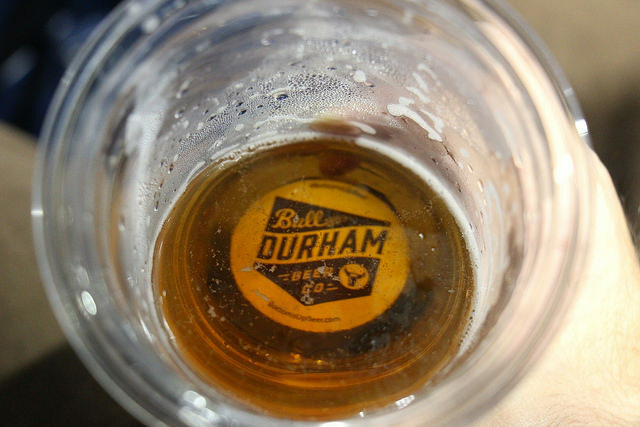 Outside of this fall's festival, there are at least half of a dozen breweries travelers can explore in Durham, including Bull Durham Beer Co. and Bull City Burger & Brewery. The former is the only brewery in the U.S. that's located inside of a minor league baseball stadium, while the latter combines local beef and house-made buns with delicious brews. Try a sweet potato pale ale at Fullsteam Brewery and then stop by Durty Bull Brewing Company for some sour and barrel-aged brews. Notable Breweries: Squatters Pub Brewery, Uinta Brewing Company, Red Rock Brewing Co. Your craft beer journey through Salt Lake City begins the moment your plane lands and you step foot inside Salt Lake City International Airport. Terminal 2's Concourse C is where you'll find Squatters Airport Pub. Although much smaller than Squatters Pub Brewery's original location in downtown Salt Lake City, travelers can still sample some of the brand's top brews here before they unpack their bags. Red Rock Brewing Co. is also a standout brewery in Salt Lake City, serving up a variety of beers from draft classics to stronger and more creative beers from its Fine Line and Artist Palette. 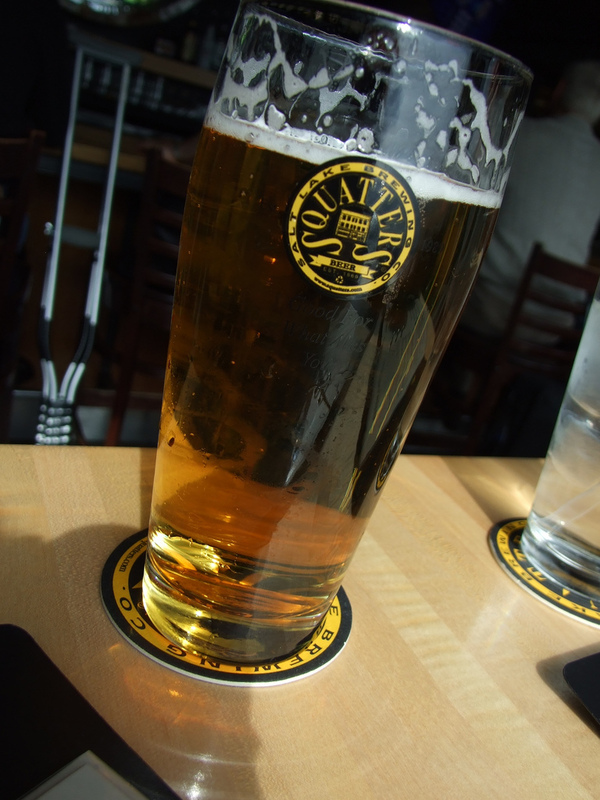 If Squatters is Salt Lake City's oldest brewery then Uinta Brewing Company is the city's most well-known. The brand is distributed nationally and has won countless awards for many of its beers, including its "Yard Sale" winter lager. 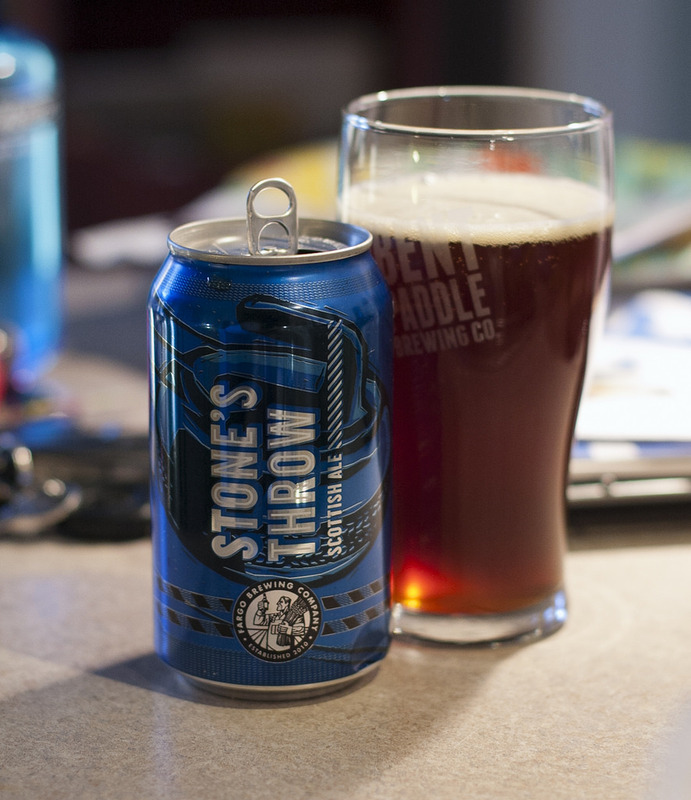 At the foundation of Fargo's underrated craft beer scene is Fargo Brewing Company, which crafts a handful of beloved beers that have become favorites among those in the Midwest — including "Stone's Throw" Scottish ale (pictured above) and "Wood Chipper" IPA. 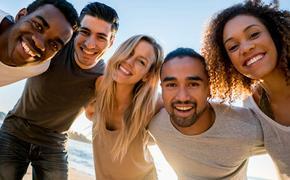 The brand celebrates its sixth anniversary this September and doesn't appear to be going away anytime soon. Looking to emerge from Fargo Brewing Company's shadow is Drekker Brewing Company, an up-and-coming brand offering free "Grains-to-Glass" tours and tasting sessions with the brewer on Saturday afternoons. Once you've had your fill of Fargo, head across the North Dakota-Minnesota border to Moorhead, home of Junkyard Brewing Company. Junkyard's taproom boasts as many as 10 different taps and live music every night. Just be sure to bring a snack if you plan on having more than one.